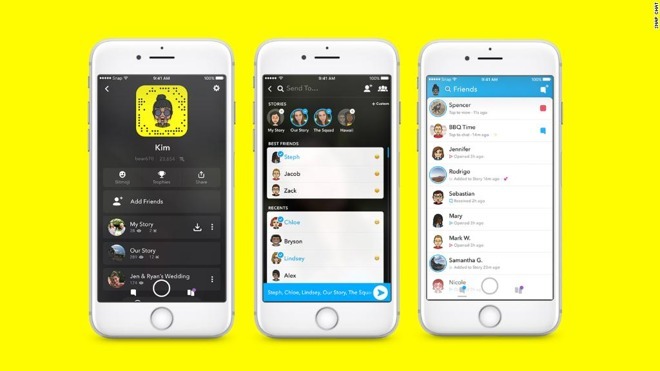 Last month Snapchat received a major redesign which has proven extremely controversial, even spawning a petition with over 1.2 million signatures calling on Snap to revert back. It could be that the negative reaction —combined with pressure from Facebook, which has explicitly copied Snapchat features —is making the company feel less secure about its future, or at least more concerned about staying lean. Snap has had to maintain a delicate balance between attracting sources of income —namely advertisers and content producers —while holding on to its mostly young userbase. That userbase is generally tech-savvy however, and can be willing to jump ship for new apps.